Get involved! Our Walk To Remember has launched! 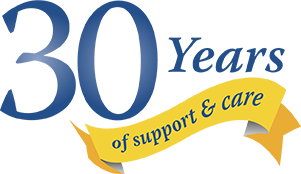 From events to challenges, from skydiving to bake sales there’s lots of exciting ways you can get involved! 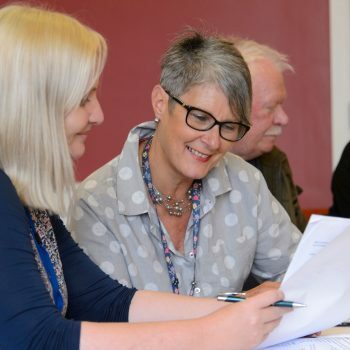 Increase your wellbeing, maintain independence and enhance your quality of life with our Living Well Centre in the heart of our Barrow community. Our shops sell a fantastic range of new and donated items. Each item sold gets converted into care! 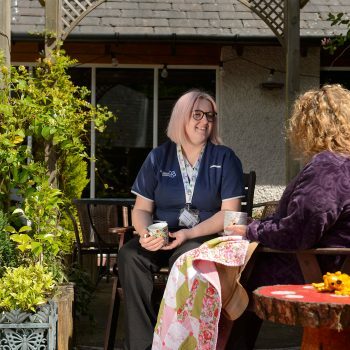 Volunteer in our hospice, shops and at events to make friends and make a difference, share or develop skills along the way. 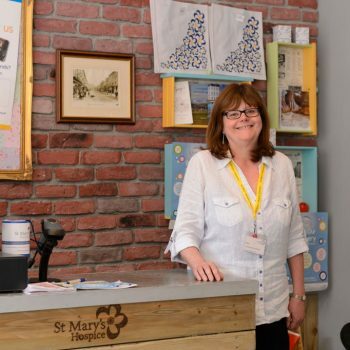 St Mary’s Hospice provides care and comfort for patients living with any life-shortening illness or long term condition and their family. 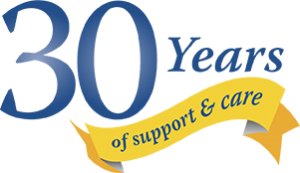 We support people from the moment of diagnosis and their families for longer. 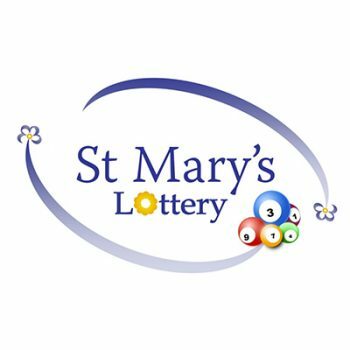 There are many exciting and important ways to get involved with St Mary’s. 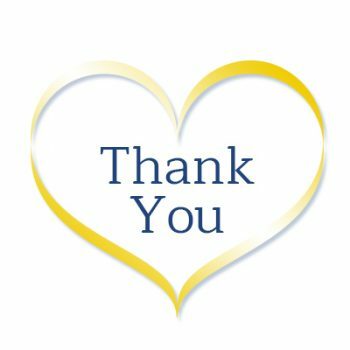 From climbing mountains to volunteering in our shops, however you choose to support is very much appreciated. OPEN GARDEN DAY TOMSTEADS, WOODLAND BROUGHTON IN FURNESS LA20 6DG SUNDAY 5TH MAY, 10am – 4pm Proceeds on behalf of St Mary’s Hospice £5 entry including tea and biscuits Children free All Welcome! If it’s wet, please bring wellies! Our services are free of charge to our community but they are not free to provide. That’s where we need your help. 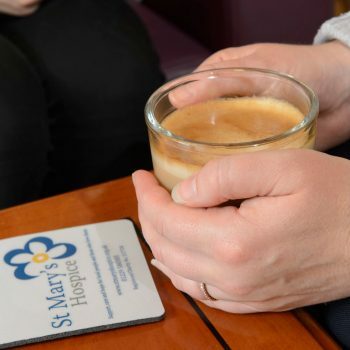 Whether enjoying a cuppa in our café or making a regular donation your support makes all the difference. Our weekly lottery is a fun way to support our work while being in with the chance of winning £1000 per week! 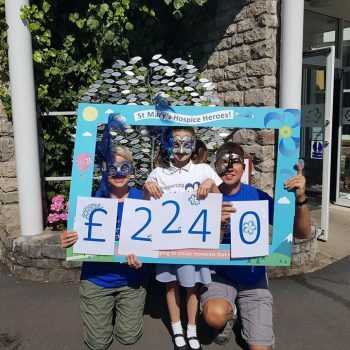 We cannot thank each and every one of our special supporters enough. We couldn’t do it without you. Thank you. 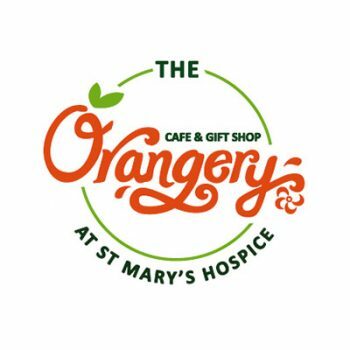 Enjoy freshly prepared, locally sourced, lovingly served good food at our Orangery Café.